a group of running buddies, inc. Started running in 1974, starting keeping track of mileage in 1977. First marathon Avenue of the Giants in 1978. Have completed 54 marathons (PR of 2:48:41 at NYC in 1983), 138 ultras including 13 100-milers. 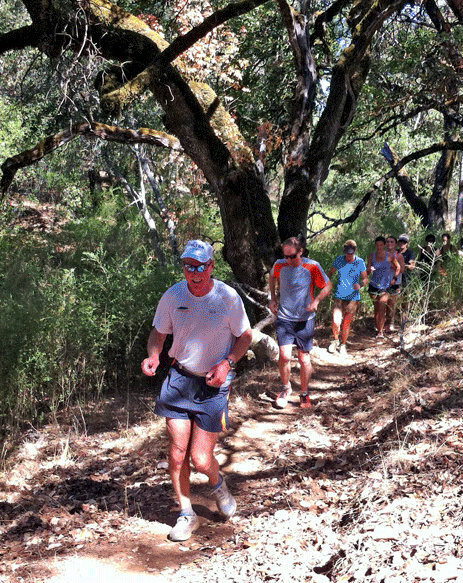 Part of the original organizing committee for the San Francisco Marathon in 1977, founder of Quad Dipsea race in 1983 (and Race Director for the first 30 years), founder and still Race Director of the Lake Sonoma 50, and on the Board of Trustees for the Western States 100 since 1992 (President 1999-2005). Publisher of UltraRunningmagazine, 2007-2013. 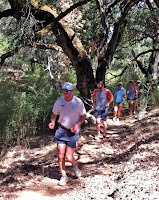 Completed 100,000 miles on August 17, 2013 with a 5-mile trail run at Lake Sonoma (which included another 100,000 mile member, Mike Fanelli).